All football players will be required to have a Maryland State Identification Card, Passport, or a Military ID to compete. PLEASE DON’T WAIT! 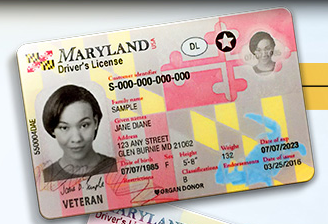 Maryland ID cards WILL NOT be issued at the time of your transaction. 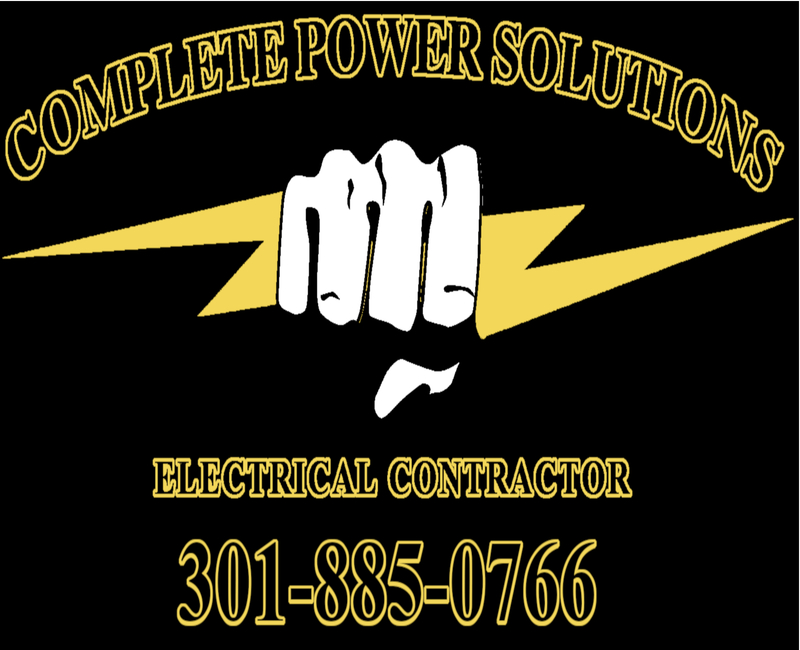 They will be MAILED to your Maryland residential address on file and can take 5-7 business days to process.